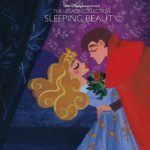 2016 was an important year for Disney – not only because Disneyland celebrated the end of its 60th anniversary events, but also because Walt Disney Records celebrates a similar milestone! In 2016, Walt Disney Records officially turned 60 years old, marking 60 years of some of our favorite songs and compositions. Music and Disney have always come together, but this Diamond celebration didn’t come easy. The company’s music division went through both highs and lows, but in the end always produced quality music, and is now the great label that we know and love today. Thanks to Walt Disney Records we were able to put together a fun timeline that outlines how the label was born, and that makes us eager for even more years of wonderful music! 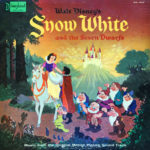 The first soundtrack album Disney released was for Snow White and the Seven Dwarfs, which was released in 1937. Almost every song in the movie was a hit, prompting the creation of the record! 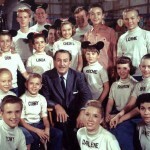 The Walt Disney Music Company was formed in 1950 as a part of the Consumer Products division. 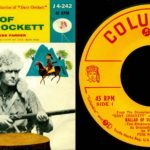 It wasn’t until 1955, however, that Walt Disney was inspired to begin his own record label by the release of “The Ballad of Davy Crockett,” which was heavily covered by many popular artists. 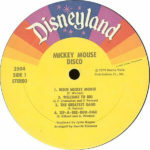 To test the idea of a new record label, the company made a deal with Am-Par Records to release 10” 78rpm records of The Mickey Mouse Club. 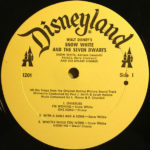 The records were met with positive responses and led to the formation of Disneyland Records. 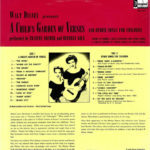 The album was by Frances Archer and Beverly Gile, of whom Walt was a fan, and was released on May 1st, 1956. 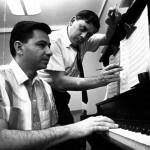 Annette Funicello’s hit “Tall Paul” was such a hit in 1958 that the songwriters, the Sherman brothers, were asked to create more songs for Funicello. This began their careers as the first and only Staff Songwriters. They later went on to write hits like “it’s a small world,” “The Tiki Room,” and songs for the film Mary Poppins. 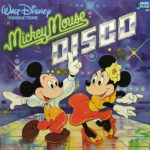 In order to join the Disco craze in 1979, the label released Mickey Mouse Disco. It went on to become a multi-platinum record! 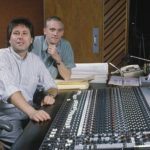 When Howard Ashman joined the Disney team for Oliver and Company (1988) he suggested music as a style of storytelling, and later with Alan Menken wrote some of Disney’s most memorable pieces. Including those from The Little Mermaid, Aladdin, and Beauty and the Beast. 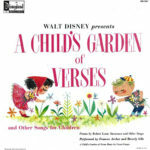 Disneyland / Vista Records was re-named Walt Disney Records in 1989. 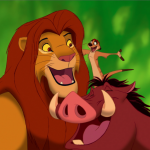 The 90’s brought great success to Walt Disney Records, and in 1994 the soundtrack from The Lion King reached RIAA’s Diamond status, with 10 million copies sold. 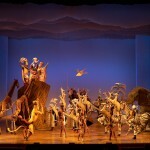 The success of this record also turned Disney’s attention towards theatrical productions. Walt Disney Records left the Disney Consumer Products division and joined Hollywood Records to form The Disney Music Group in the early 2000s, forming the music label that continues to promote the Disney vision of musical excellence today. 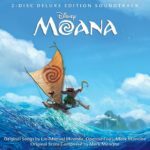 Including amazing releases like Moana‘s new soundtrack and The Disney Legacy Collection! Happy 60th anniversary to Walt Disney Records! 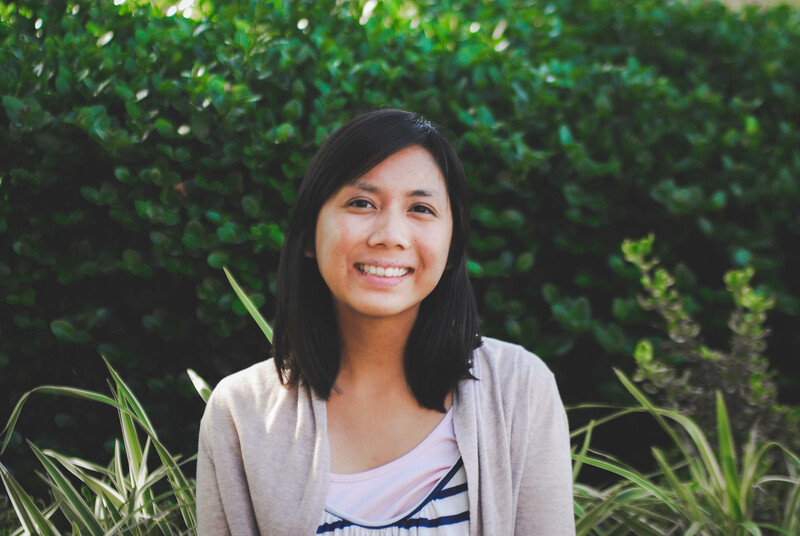 We’re excited to see what the future holds in store for this wonderful record label.